A lightweight and economical fall full body safety belt , the full body safety belt delivers quality construction designed for general fall arrest applications. 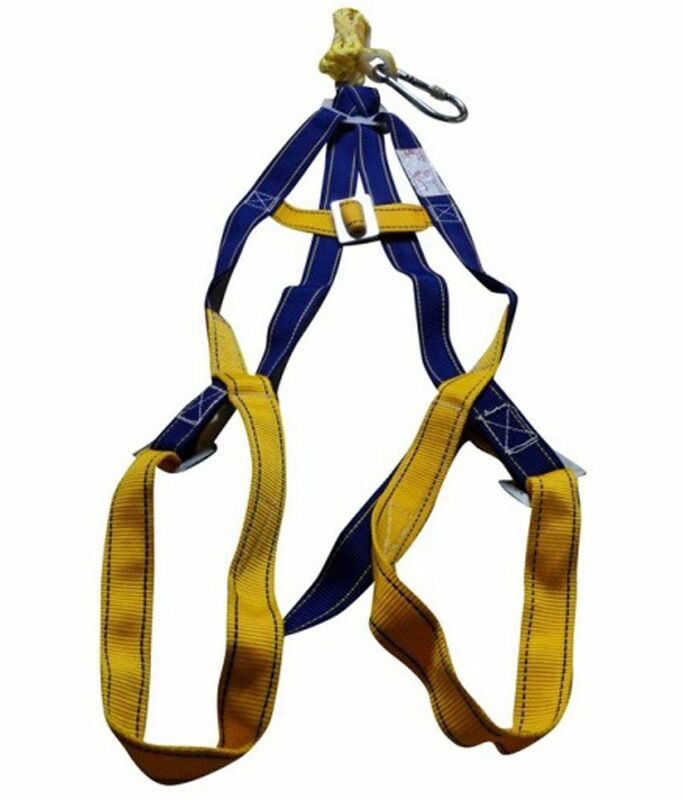 Full body safety belt comes standard with a pass thru chest connection and options for grommet leg straps and additional D-rings. The Beesafe harness is an excellent entry-level harness choice that is affordable and easy to use. 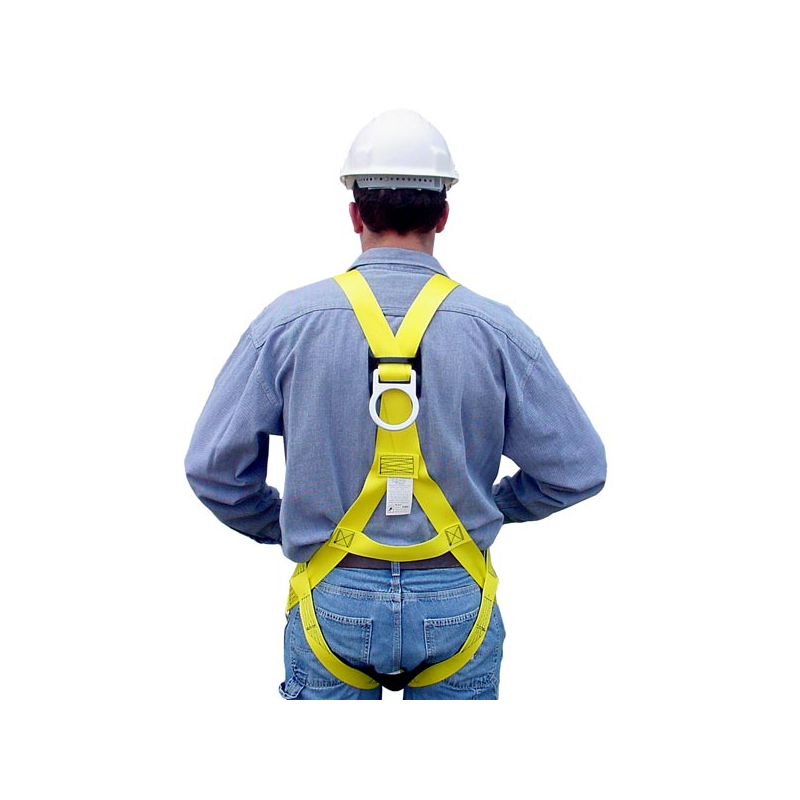 Looking for ideal Full Body Safety Belt Manufacturer & supplier ? We have a wide selection at great prices to help you get creative. All the Alloy Steel Body Safety Belt are quality guaranteed. 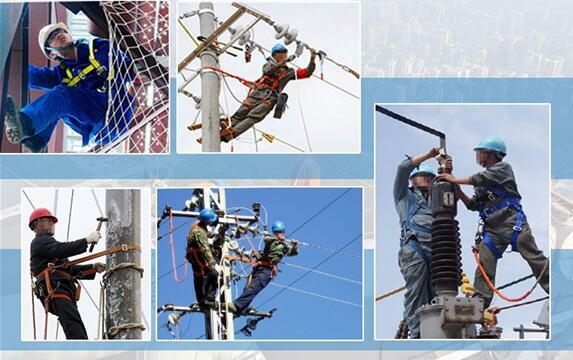 We are China Origin Factory of SD-ring Full Body Safety Belt. If you have any question, please feel free to contact us.